What is a Legal Representation Scam? What do Steven Spielberg, Kevin Bacon and Larry King have in common? Along with their celebrity status, they have all been scammed by a man who controlled the largest Ponzi scheme in U.S. history: Bernie Madoff. Anyone with money in their bank account or access to a credit card can fall victim to a scam. It doesn’t matter how intelligent you are, how much money you have or don’t have, or how many people you know. There are certain factors that can make you more vulnerable to scam artists. Your age, where you live, and certain life events, like buying a house or car, may make you a target. Even seeking a lawyer can leave you vulnerable. 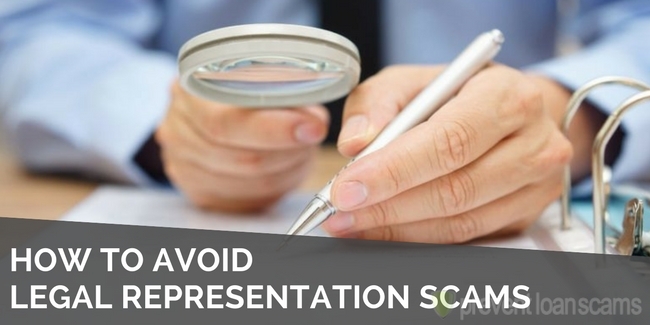 Looking for representation after being in an accident or help with staying in the country? You could fall victim to a scam. It’s important to know what these types of scams look like. 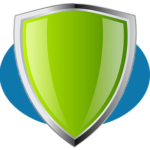 Keep reading to find out some simple rules to protect yourself. A legal representation scam can take many forms. Generally people posing as lawyers will advertise services they are not qualified to offer. Once an agreement is signed, the client will pay whatever the posing lawyer asks for to keep the legal process moving forward. But after some time the client realizes nothing has happened with their case. Unfortunately,by this time they may be in trouble and it’s impossible to get their money back. 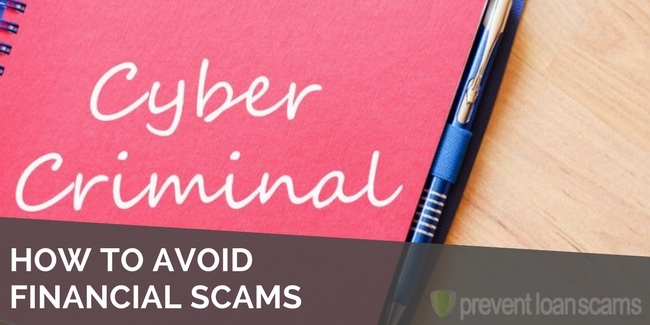 Even though the specific details may differ, the basic structure of a scam is the same. 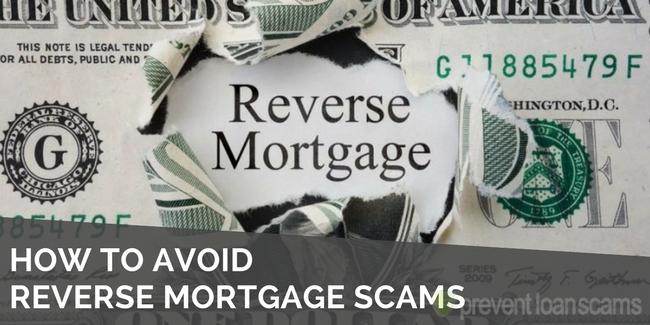 Similarly, the same rules apply when it comes to avoiding a scam. 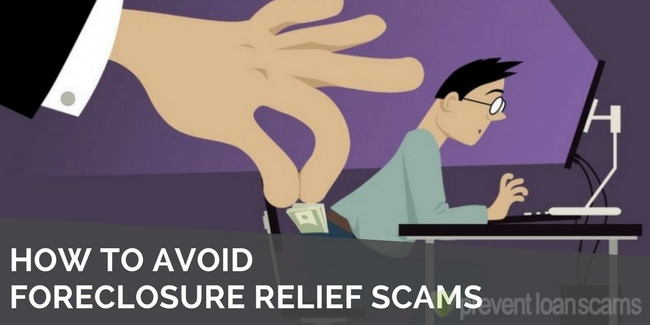 Knowing what common scams look like will go a long way towards protecting yourself. If you’re looking for help with a bankruptcy or personal injury, for example, be extra vigilant. Know that there are some people out there who would pose as a lawyer or firm, but aren’t able, willing or qualified to actually help you. Payment needs to happen quickly. You can’t ask questions or get clarification. It’s an emergency. Someone may threaten you or your loved ones. Requests for money usually happen over text, email or phone. The person contacting you is not someone you recognize. They may be in a different region of the country. Often being able to avoid a scam comes down to instinct. It might seem like a difficult tip to follow, but if anything seems “off” to you, trusting your gut starts with paying attention. Signs can start showing up immediately. The contact’s email address, name, the subject line of the email, even the format of the email, are all signs that can point to a potential scam. Another sign is a change in tone. Does the person contacting you sound different than anyone you’ve had contact with before? A common sign of a scam is the appearance of an emergency or aggressive tactics. If the person contacting you doesn’t allow you time to figure out what’s going on, or gets frustrated with your questions, be cautious. Sometimes you can find out about a potential scam by asking around. A member of your community or someone you work with may be familiar with the firm or lawyer you’re planning to work with, and can give you some advice. Getting a referral by someone you trust helps, but the same goes for bad reviews. A simple Google search could be all you need to discover a lawyer you found may be less-than-trustworthy. For example if you get a call from someone claiming to be from a lawyer’s office, google the phone number and the person’s name (before giving them any information). Local consumer affairs organizations will often post information about recent scams on their website. Some government authorities update this information regularly, so check with your local authority before signing any contracts. The Federal Trade Commission has a list you can sign up for to receive updates. Occasionally you may be approached by a company or person you didn’t anticipate, offering you services you were not looking for. Keep your attention on the issue or problem you want resolved. 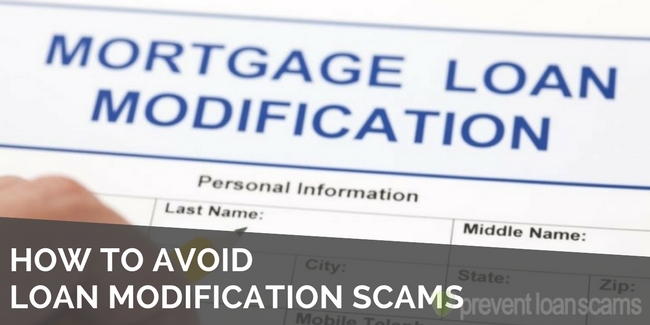 Be wary of any offers that seem too good to be true, or that appear to come out of nowhere. 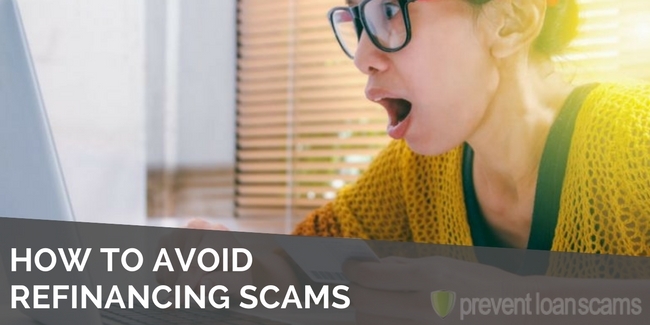 Earlier this year, for example, the FTC reported on “recovery scams.” Scam artists would approach individuals who had already been the target of a different scam. In these cases, artists promised that they would help the victim get their money back. Paying attention is especially important if you’re being contacted by someone who is speaking quickly, giving you information that you don’t understand, or is unable to answer your questions clearly. Don’t get wrapped up in whatever drama they are trying to create. Stay calm and centered. There’s no need to feel bad about hanging up or not responding. One of the key signs of a scam is how a person approaches you. Usually the scammer will make immediate demands that you “have to” respond to now. The simplest way to evade this tactic is to hold on. This advice applies to your money, and your personal information. Keep your information to yourself. This includes anything that identifies you or that people could use against you in the future, like old addresses, your signature, credit card numbers, places of employment, etc. Being stingy with your money and information is about giving you some power. If you are being asked for money from someone you don’t completely trust, take your time to find out who they are and make sure you’re completely comfortable. Usually a scammer will stop contacting and harassing you if they can tell you’re not easily convinced, or if you don’t give them what they want. But if they sense some hesitation or if you email them back, that could be an invitation for more emails and calls. 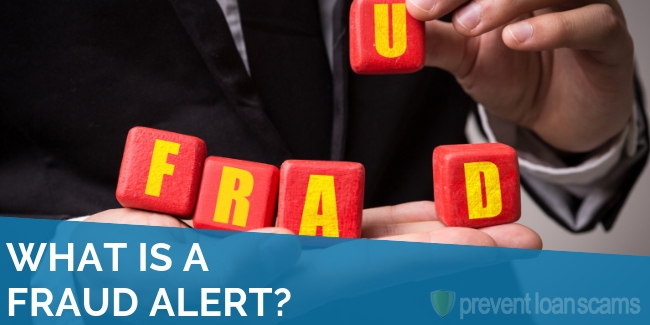 You’ve probably been the target of a scam and are right now on someone’s list for a phone call or email promising money or a quick resolution to a problem. If you’re looking for legal representation, know that in your search for the right lawyer or representative you may come across people who are looking to help themselves, not you. If you’re just not sure about someone contacting you for money, stay vigilant, focused, and knowledgeable about how scam artists work and your rights. Keep an eye open and your fist closed. If all else fails, remember that you can do nothing: sometimes the best response is no response at all. 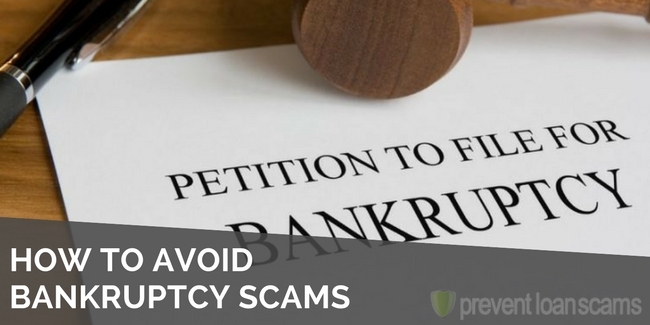 We have been scammed by local bankruptcy firm in Orlando, FL. Got paid in full for a ch 13 and after 4 months of waiting came up with “we cannot do it” but refuse to refund. What can we do to get our money back?